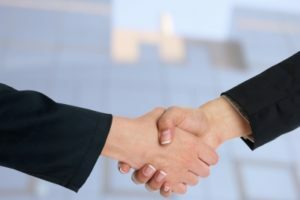 Boehringer Ingelheim has purchased all shares of Austrian biopharmaceutical firm, ViraTherapeutics, in a deal valued at around €210m. 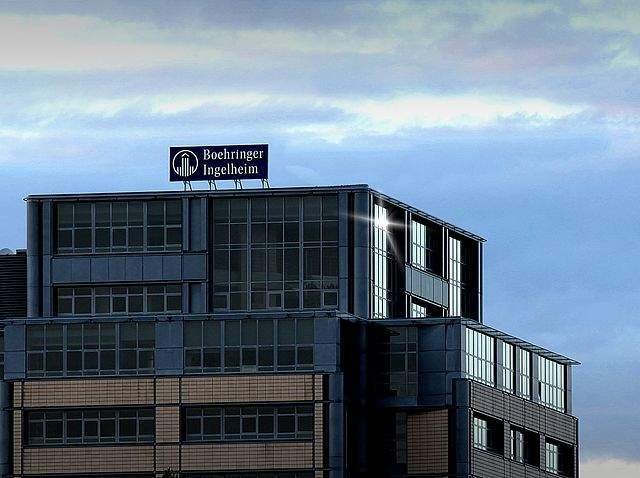 Image: Boehringer Ingelheim has acquired Austrian biopharmaceutical firm ViraTherapeutics. Photo: courtesy of Madras150. ViraTherapeutics is engaged in the development of virus-based immunotherapeutics for the treatment of cancer. The current deal is based on an option and share purchase agreement signed by both firms in August 2016. Oncolytic viral therapy is a cancer treatment path with two modes of action. 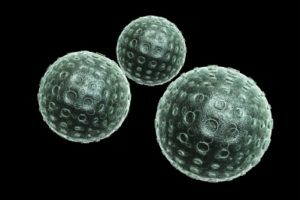 Both firms are working to develop a next generation oncolytic viral therapy platform. ViraTherapeutics was a portfolio firm of the two venture investors EMBL Ventures and the Boehringer Ingelheim Venture Fund (BIVF). In 2013, the company was established as a spin-out of the Medical University of Innsbruck by professor and Dr Dorothee von Laer, who is the head of virology division at the university. ViraTherapeutics mainly focuses on the development of oncolytic cancer vaccines based on a chimeric virus derived from the Vesicular Stomatitis Virus (VSV). The company has developed VSV-GP with modified glycoprotein (GP), which is being assessed alone and in combination with other therapies. The firm initially secured pre-seed financing funds from STARTUP.TIROL, Tyrol and Austria-based Wirtschaftsservice. 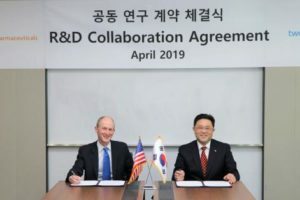 It also secured funding from the BIVF, EMBL Ventures and the Empl foundation, as well as through Venture-Capital-Initiative and Seedfinancing program and Austrian Research Promotion Agency (FFG). ViraTherapeutics CEO Dr Heinz Schwer said: “The acquisition of ViraTherapeutics with its exciting oncolytic virus platform is the conclusion of a trusting and close cooperation over two years. Established in 2010, BIVF invests in therapeutics-focused biotechnology companies to help advance the biomedical research. It mainly focuses on therapeutic concepts that meet medical needs in immuno-oncology, regenerative medicine, infectious diseases and digital health.